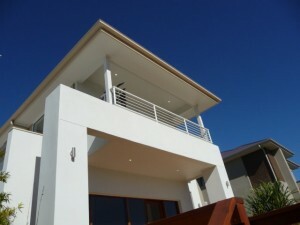 Aluminium Balustrades are rising in popularity in Brisbane, and it’s easy to see why. Aluminium balustrades are the perfect way to keep your family safe while improving the look of your home. 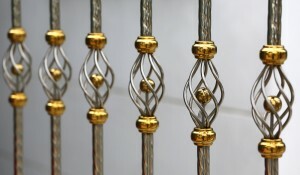 The right balustrade will provide you with the perfect finishing touch and enhance the look of any tired old building. Do your balustrades meet safety requirements? 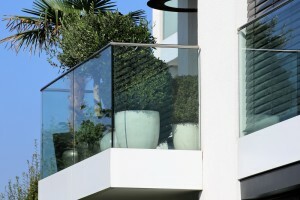 If you are considering building a balcony or deck more than 1 metre from the ground here in Brisbane, it is also a legal requirement that balustrades are installed to protect people from falling. It is also the responsibility of those with existing balustrades to make sure that they are well maintained and free from deterioration. 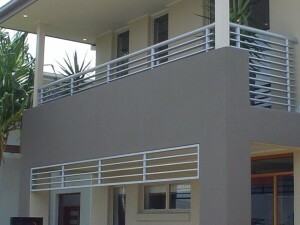 Fencecorp offers a wide range of balustrades that are elegant, unique and functional. 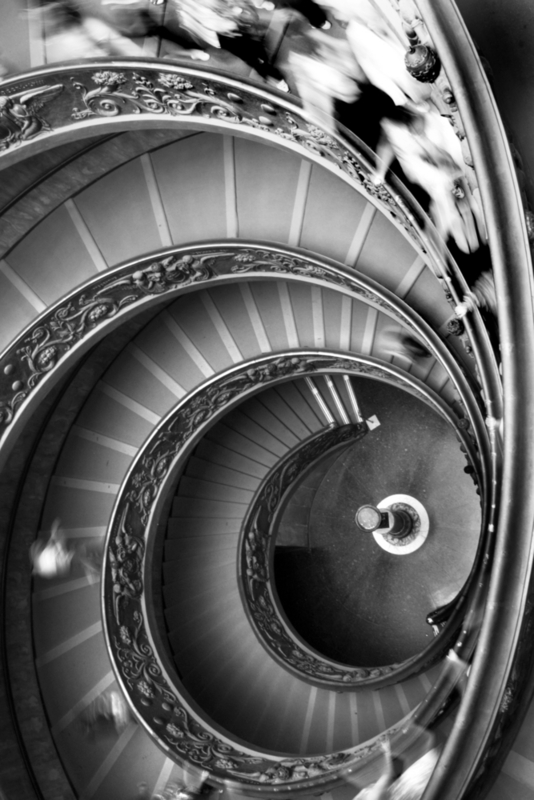 Whether you are looking to update an existing staircase or balcony browse our gallery for ideas for your property. We pride ourselves in the high quality of the products we use, our metal railings are spot welded in Brisbane to ensure longevity on your investment.